“Polar Bear Pool Jam” Results - Yo! Venice! 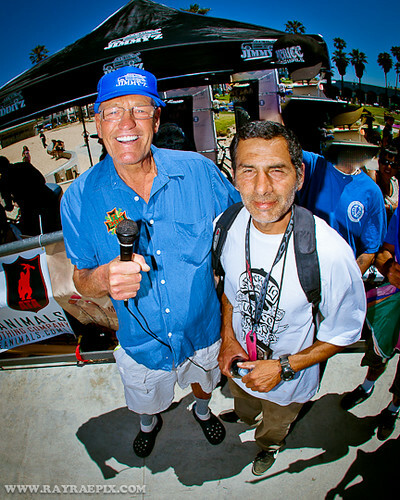 The 3rd annual Venice Skateboard Association (VSA) “Polar Bear Pool Jam” was held on Sunday at the Venice Skatepark. 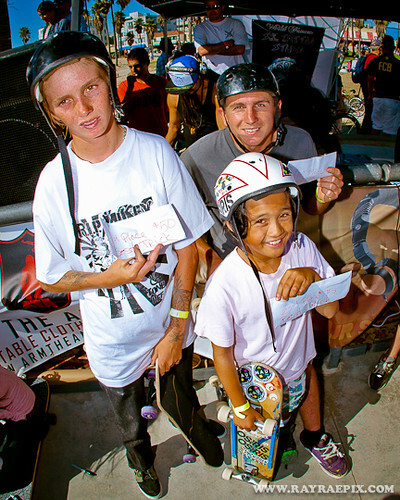 The amateur competition is held yearly in memory of Venetian and professional skateboarder Dennis “Polar Bear” Agnew, who died in 2005. All pictures by Ray Rae! Click here to see more! Support the VSA!